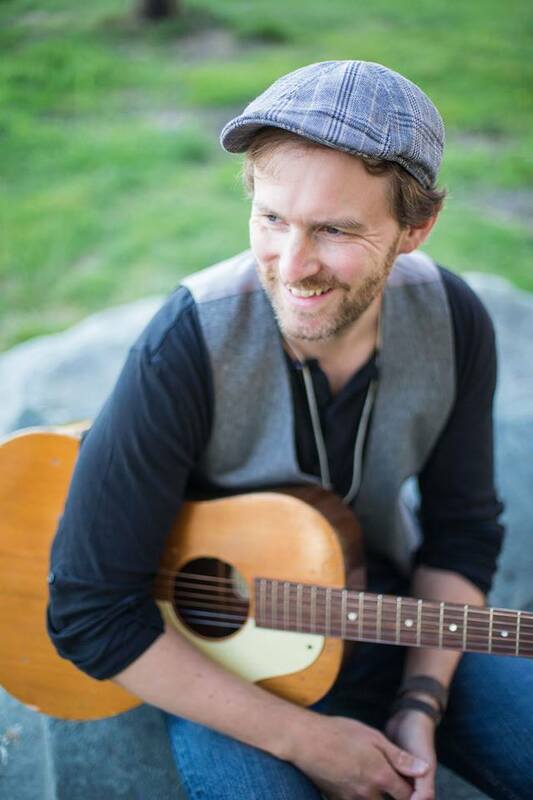 Guitar, saxophone, hit songwriting and a voice that won him a 2013 Canadian Folk Music Award for Contemporary Singer, Ian Sherwood Brings The Light to every stage he stands on. A born storyteller and a constant creator, his music dances the line between folk and pop. His live performances thrive on intimacy. Whether it’s a theatre show or large festival stage, his persona is irresistible and completely destroys fourth walls.